because those eyeshadows don’t come cheap and you can’t toss up every makeup you ruin! There are a number of other reasons why you would not want to throw ‘em away – they may be your favorite palette, may be limited edition or may have some sentiment attached to it. 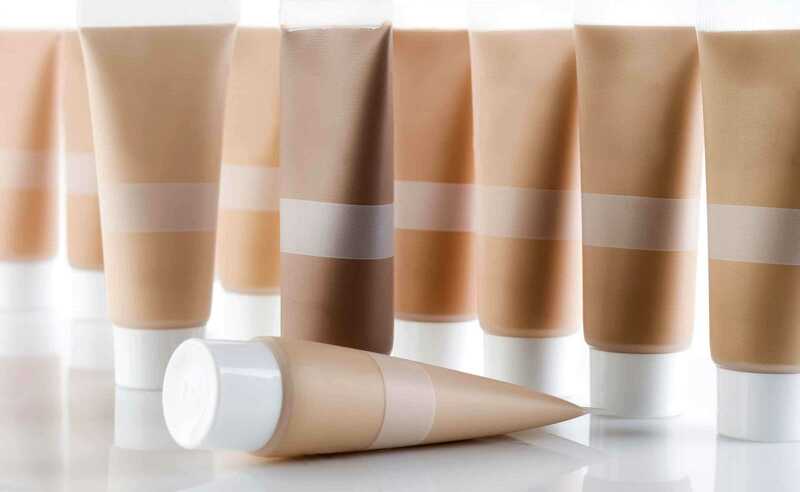 If you’re a makeup hoarder like us, you would know about a few makeup hacks on how to fix your broken makeup – unless you’re so rich that you buy a new one the next second it happens... If you’re still sulking over that broken bullet of lipstick, this step-by-step tutorial may come as a saving grace! If your eyeshadow palette is more drier & cracked than the Sahara Desert, follow these steps that require nothing but ingredients available at your home and your makeup will be as good as new! So one fine day you took the bullet to your lips and BAM – on the floor, not before ruining everything that came in its way! Your favorite lipstick stayed that way until you got the courage to finally pick it up. We’ll tell you how you can put it back together... Before you start fixing your lipstick, make sure that you have clean hands. And voila, your new tinted lip balm is ready! Your mascara dries up even before you know it! 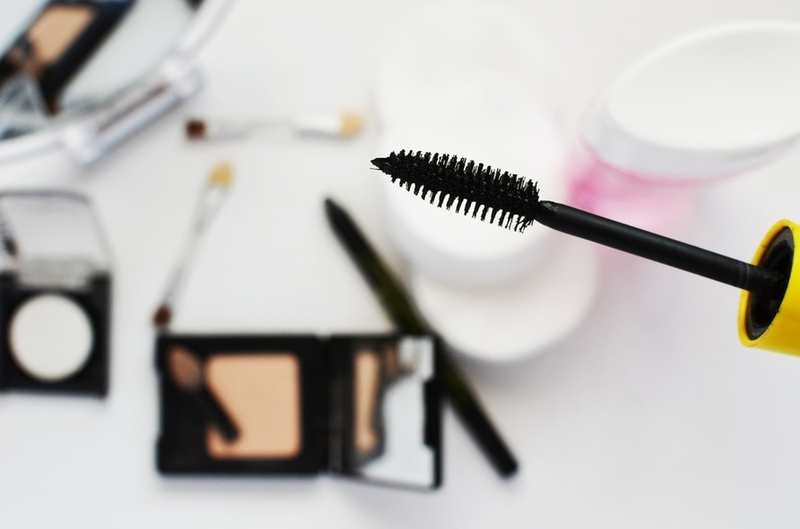 Sometimes you forget to buy a new one or sometimes you don’t get the one you so love – you can’t be wearing clumpy mascara that will make you look like a raccoon at the end of the day. Take it out and roll between your palms – you’ll have clump-free mascara! Squeeze the last bit of makeup out of a tube using a toothpaste wringer. If you don't have a toothpaste wringer, we have an easy trick: cut the tube in half! This way you can get to hard to reach areas and nooks & crannies of the tube. Scrape it all out and store in a shallow container or use it at one go if you could! We Can't Wait To Fill Our Carts With Huda Beauty! Beauty Trends Taking Over Instagram Right Now! Turn Off The Lights For Glow-In-The-Dark Tattoos! 90 days to make up or change your mind!